Born and raised in Cape Elizabeth, Ben played tennis locally for Cheverus High School and the University of Southern Maine. He currently coaches the Middle and High School tennis teams at Cape Elizabeth. 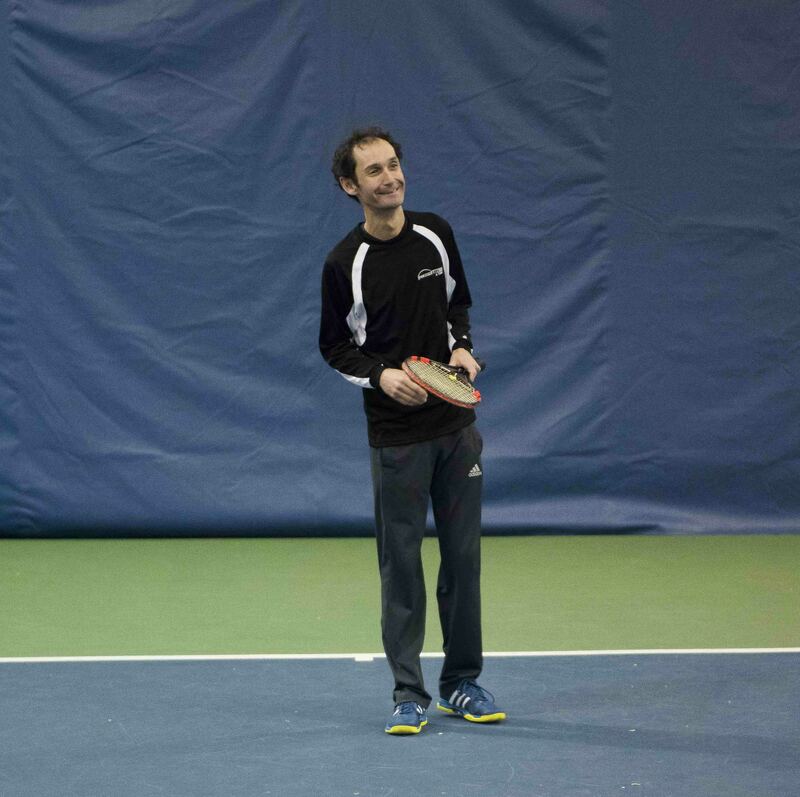 In the summer time Ben serves as Head Professional at the St. Peter’s Grand Slam Tennis Camps in Portland, Maine. He lives in Portland in the Munjoy Hill neighborhood.